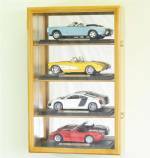 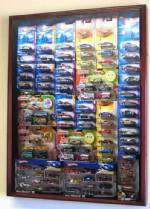 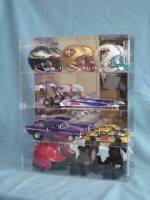 FHD offers a wide array of die cast collector car cases including cabinets for 1/64, 1/43, 1/28, N scale and HO scale trains. 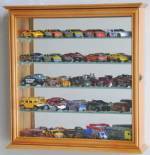 Perfect for Hot Wheels, Matchbox, Racing Champs, Playing Mantis, Fun Line, Revell, ediecast, racingusa-online, NASCAR, Diecast, Mattel, Slot and many others! 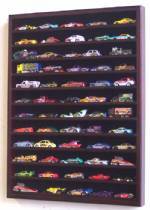 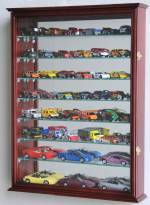 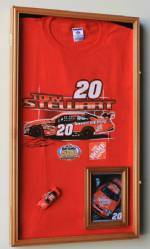 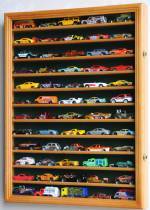 If you still have your childhood matchbox cars, or are looking for a unique way to display your child's toys, you've found it!